Woke up to some rather unpleasant news this morning. Denise and I were supposed to be flying out of Phoenix this evening at around 8pm. But due to what sounds like some pretty heavy snowfall back in the Twin Cities, our flight was cancelled. After spending a good 20 minutes or so on hold with Northwest Airlines, I was told that we wouldn't be able to get another flight until Tuesday. So it looks like we'll be staying two more days. But there's a bright side. Since it was the same cost, we decided to get a flight out of Las Vegas (since Denise has never been) on Tuesday evening. So after some last minute preparations, we said goodbye to the family and headed north. We just pulled into a Best Western in a little town called Wickenburg, AZ, which is about halfway between my parent's house and Las Vegas. 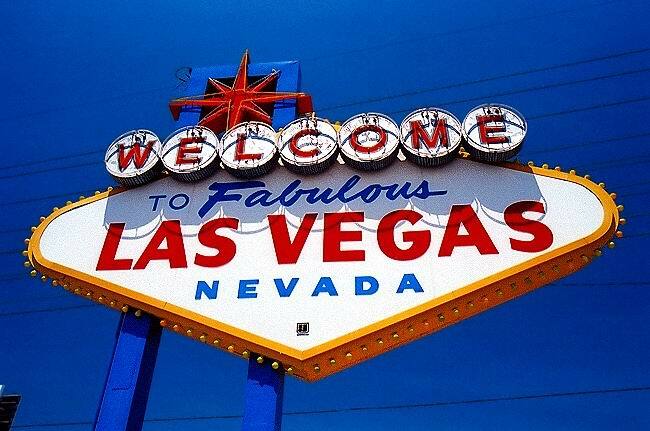 So tomorrow we'll be getting up bright and early and heading to sin city where we should have most of the day tomorrow and a good share of Tuesday to bum around! Sweet!